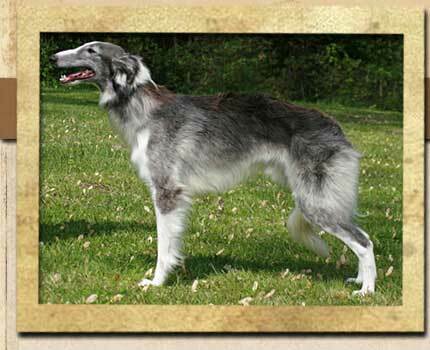 I was so excited when Joyce of Talisman Hounds inquired about bringing her girl Cinder (a sister to our Duncan) to Tyler for a litter! I quickly agreed, asking for a puppy in return. The stars aligned on my trip to the BooFest specialty in October - Cinder was in standing heat! We did a couple breedings, and while I feel that it affected Tyler's performance at the Specialty, it was still worth it! This litter is absolutely gorgeous and has a lovely depth of quality. Goth is a delight and we feel that he holds a LOT of promise. I am so excited to have such a beautiful Tyler son to go on with! 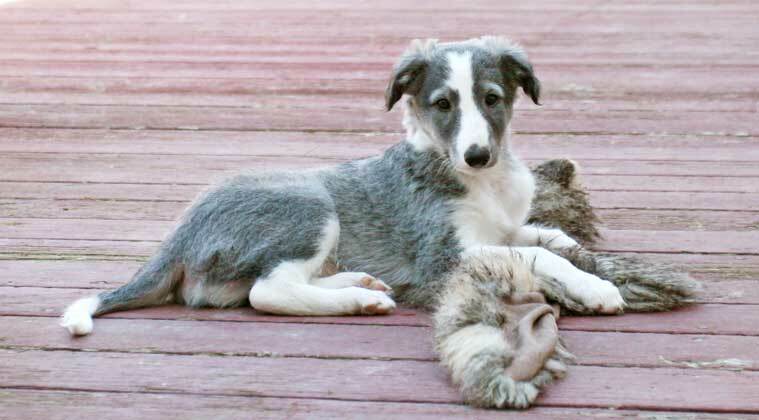 BIG thanks to Joyce for including us in her breeding plans, which resulted in this lovely addition to our pack! 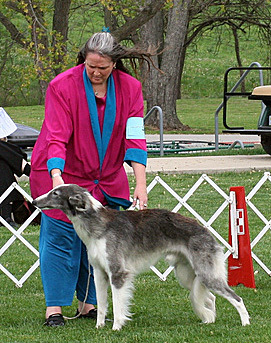 At the 2009 Silkenfest Specialty Show, Goth won Best Opposite in Sweepstakes to his cousin Pryss.